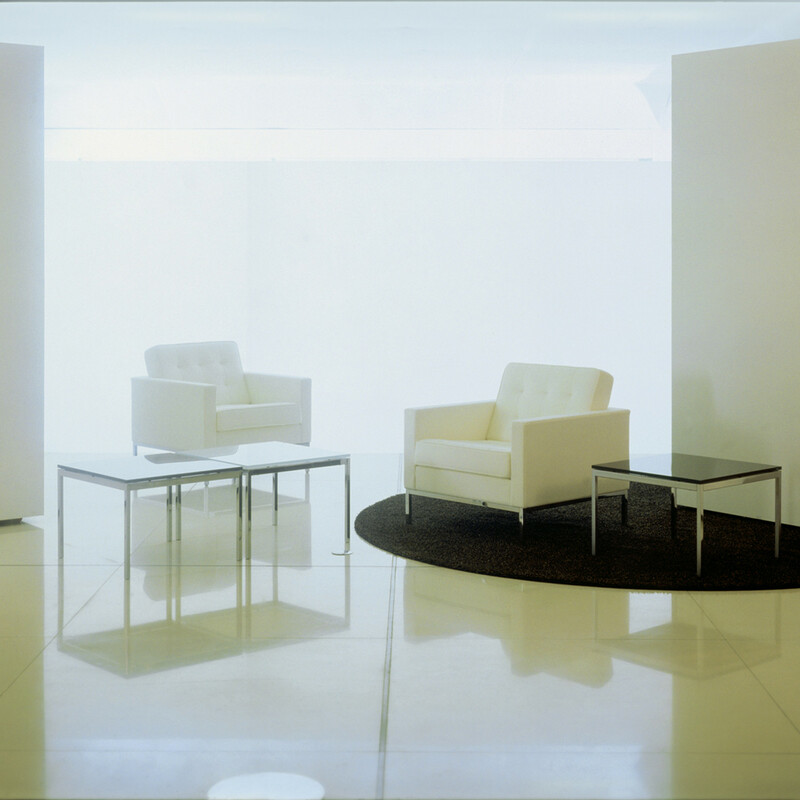 Florence Coffee Tables were created by Florence Knoll - as a pioneer of the Knoll Planning Unit, she created what she modestly referred to as the "fill-in pieces that no one else wants to do." 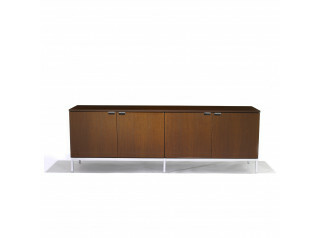 Florence Knoll's designs are reserved and coll, severe and angular, reflecting the objective perfectionism of the early 1960s. 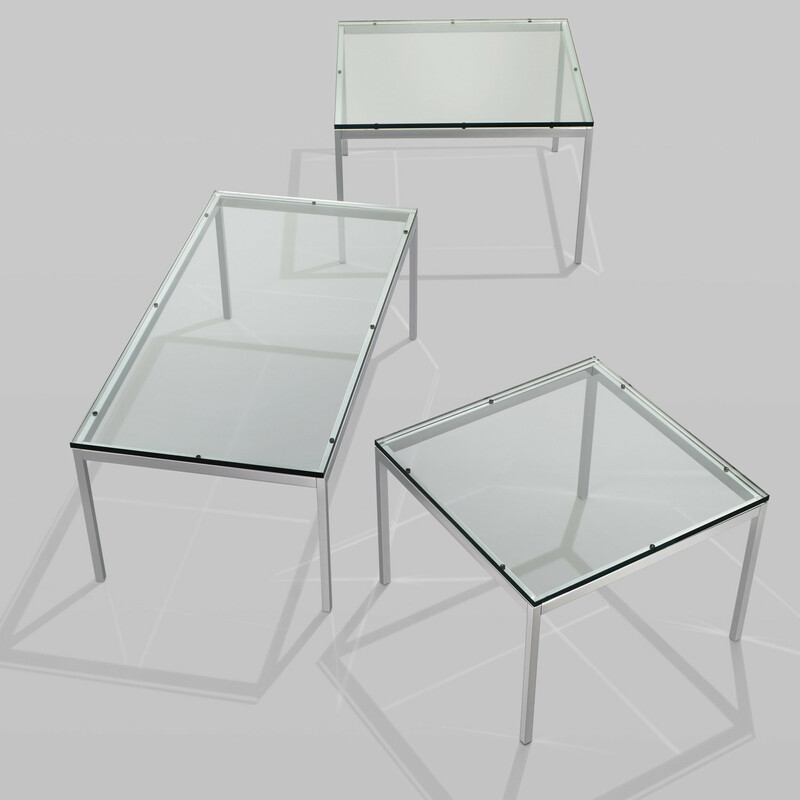 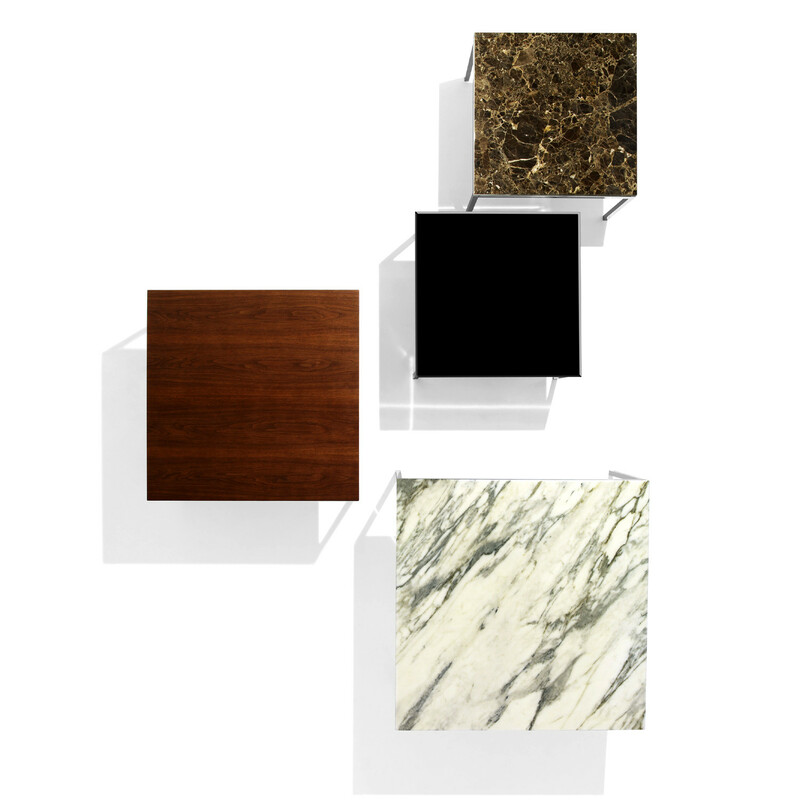 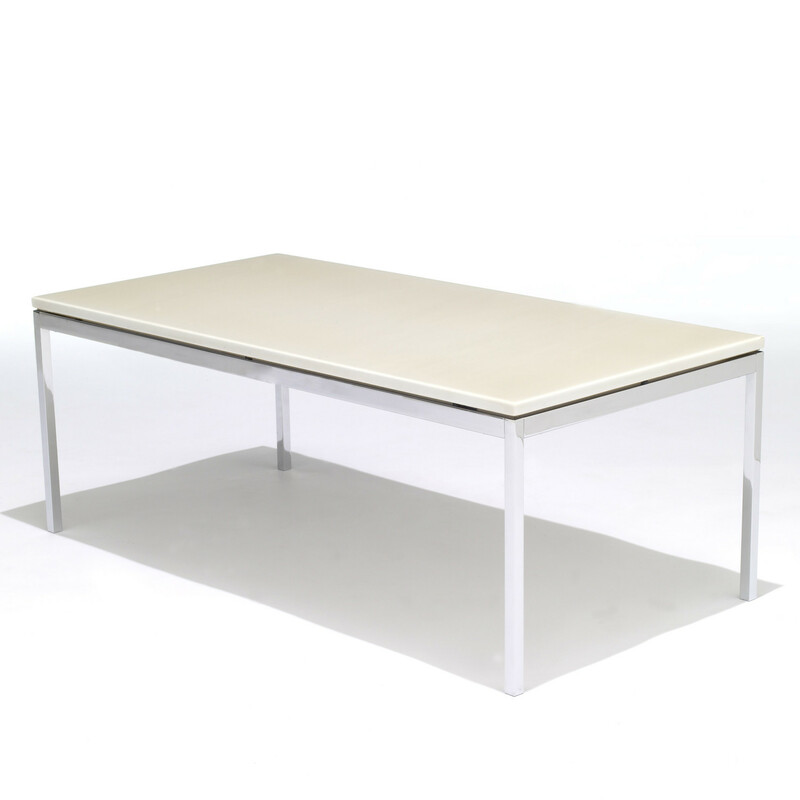 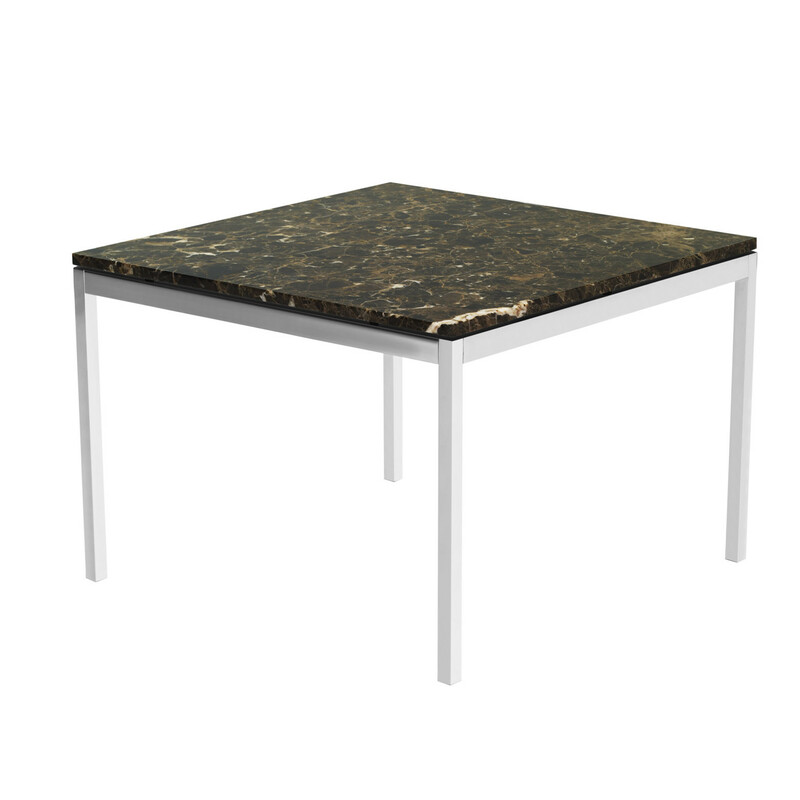 The low tables come in a variety of finish options, including glass, wood, marble and granite. 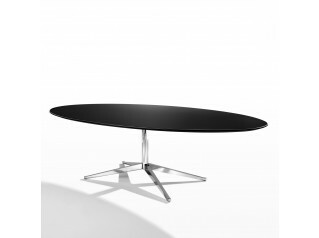 You are requesting a price for the "Florence Knoll Coffee Tables"
To create a new project and add "Florence Knoll Coffee Tables" to it please click the button below. 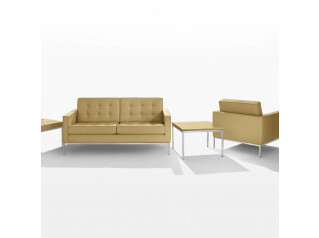 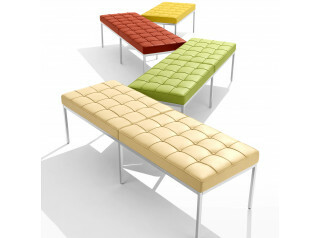 To add "Florence Knoll Coffee Tables" to an existing project please select below.